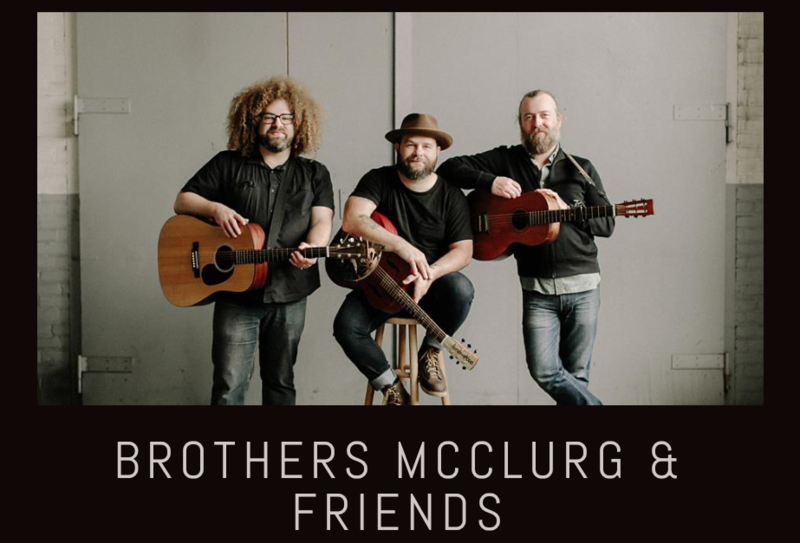 Friday night FREE concert With Brothers McClurg, Ian Zumbak, Jessica Crawford, Ryan Clair and Dwelling. This will be a great night of Worship and songs from amazing Singer/Songwriters. Saturday will be a day of training with the Artists as well as Doug and Sheri Gould, Richard Town and many local instructors. We are also extremely excited to have Rick Thompson with us this year to deliver our keynote. Rick was born and raised in VT and is now an industry professional with Integrity Music.